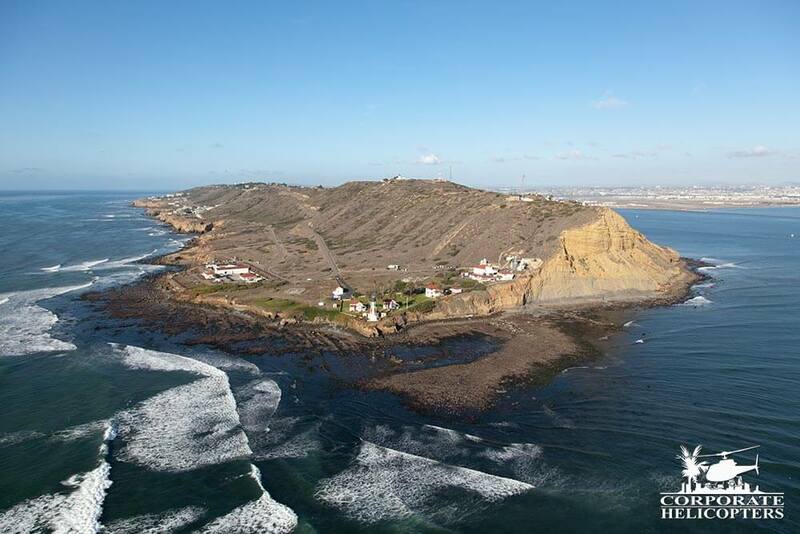 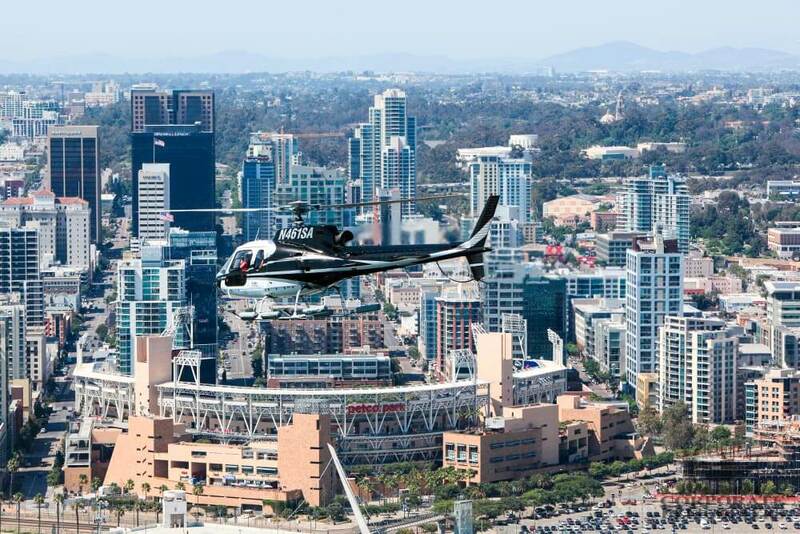 This tour flies over the North County coastline, La Jolla, Mission Bay & San Diego. 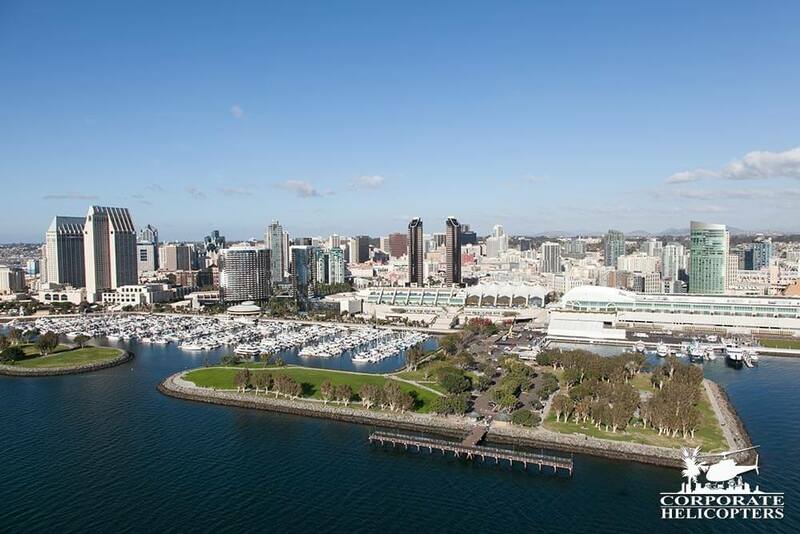 One of our main three tours, The Unforgettable covers the key San Diego features like La Jolla Cove, Mission Bay, Sea World, San Diego Bay, Downtown San Diego, and Petco Park. 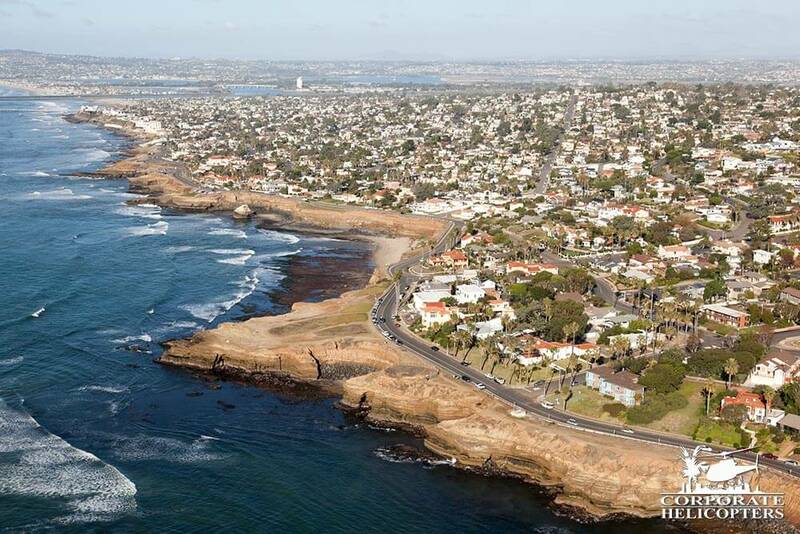 This tour also features the North County coastline including hidden beaches and oceanfront estates. 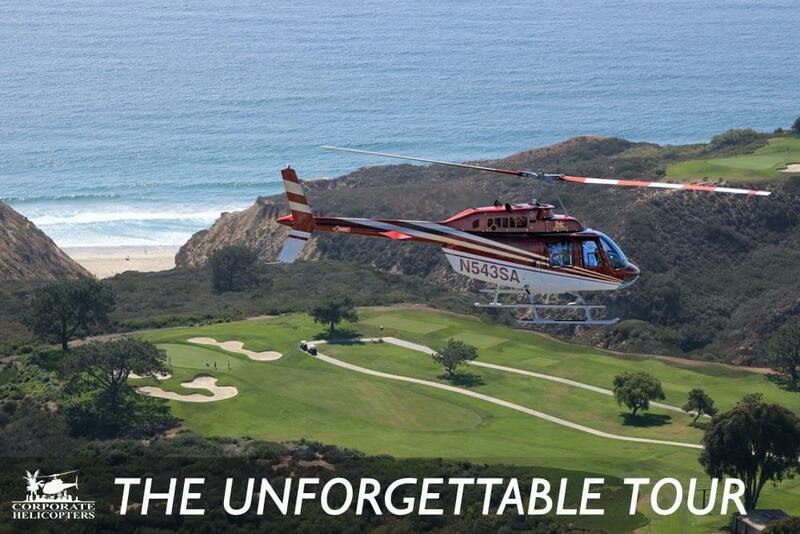 The Unforgettable tour features the dramatic North County coastline including hidden beaches and oceanfront estates. 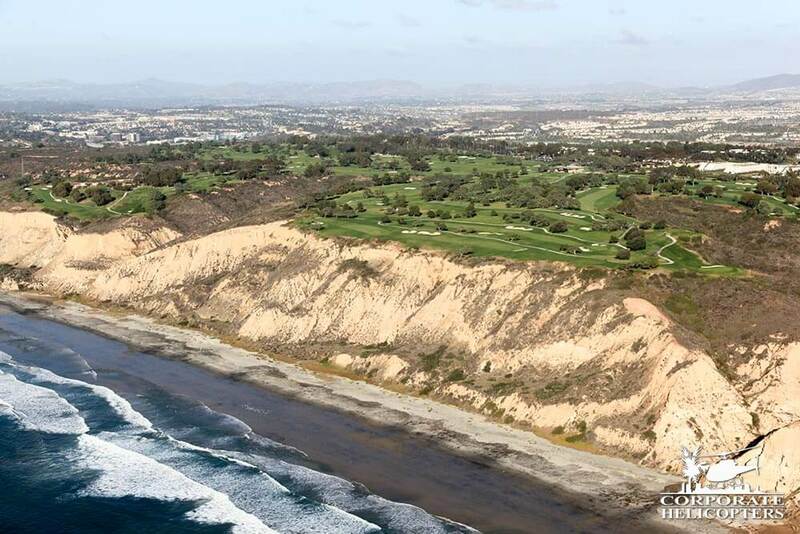 While skimming by Torrey Pines Golf Course and the Del Mar Racetrack, you will catch surfers and gliders along the beach. 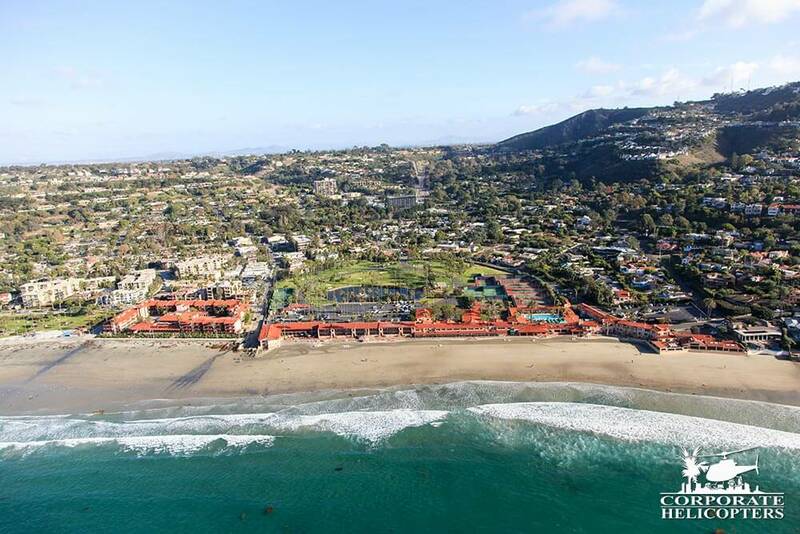 From this vantage point you will observe the attractive locations of Sunset Cliffs, La Jolla, Mission Bay, Sea World, and Belmont Park. 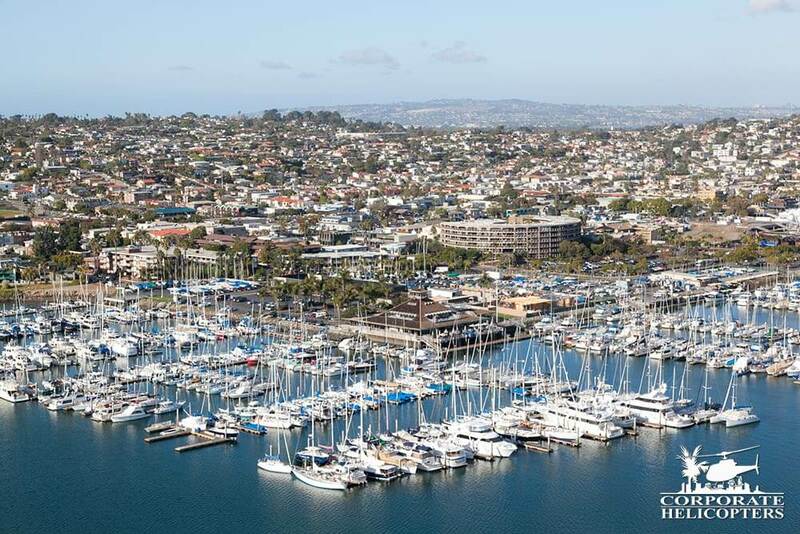 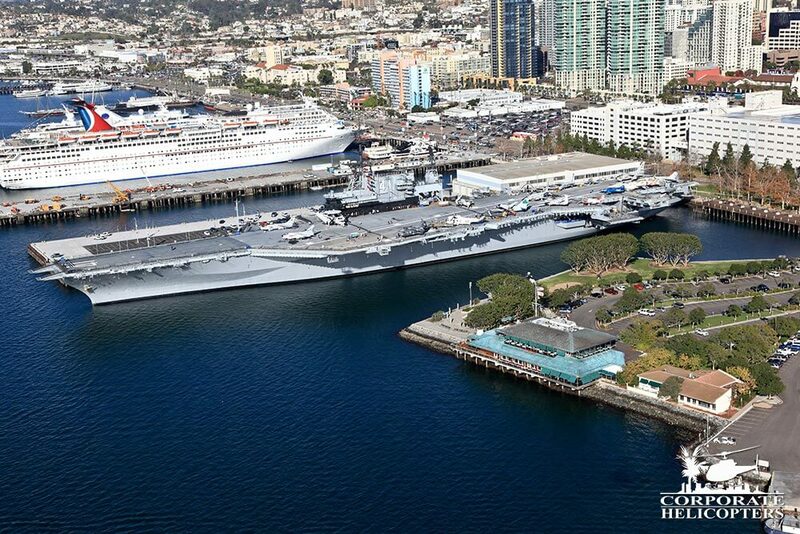 As you descend past the architectural beauty of the San Diego Skyline, sailboats dance on San Diego Bay. 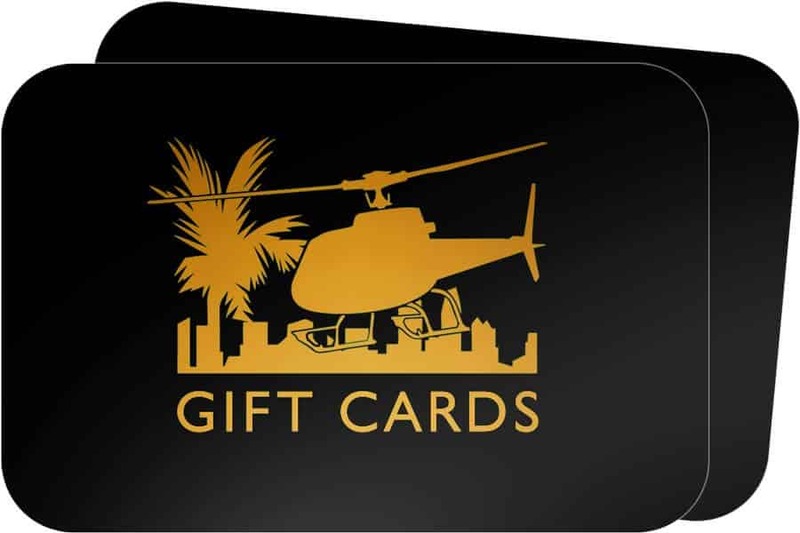 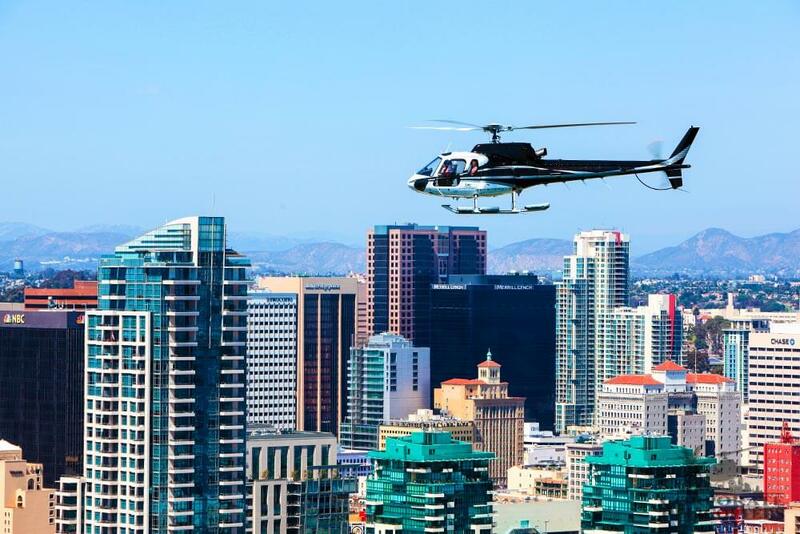 You will fly gracefully over Coronado Bridge then travel by the world famous Petco Park, San Diego Zoo and Qualcomm Stadium. 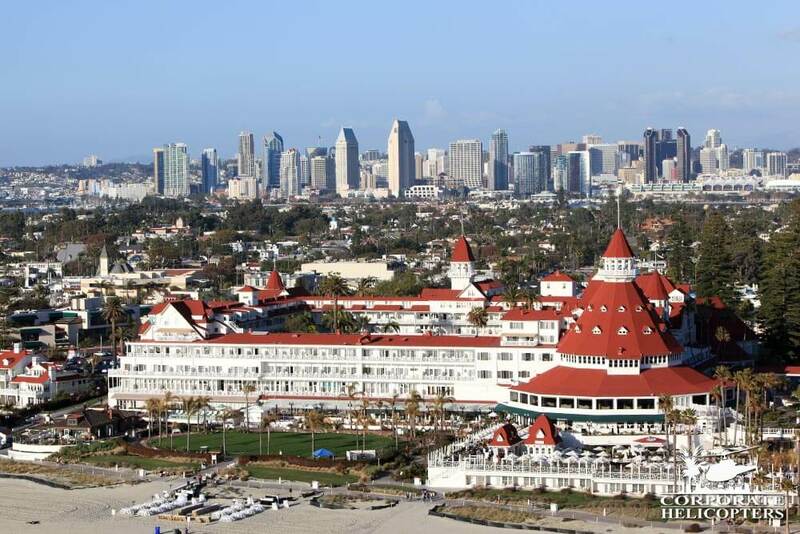 Includes top attractions and sights from the Diego Delight. 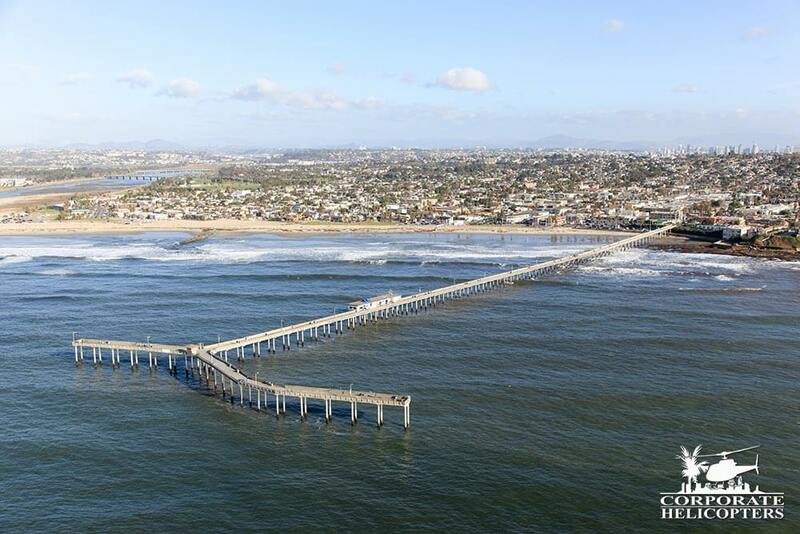 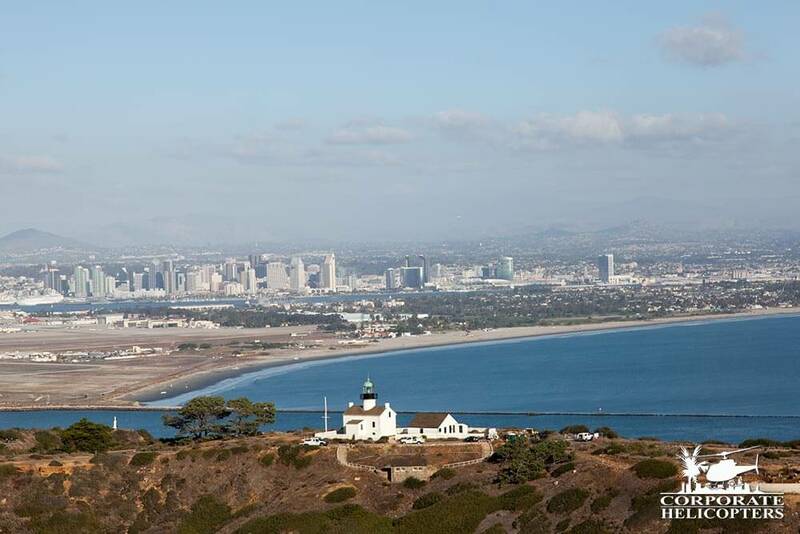 PLUS the Del Mar Racetrack, Ocean Beach Pier, Point Loma, Coronado Island and the Coronado Bridge.